Thanks to the long experience as web content editor, in this page you can find some of the main collaborations with websites, companies, blogs and magazines. Thanks to Franca Sozzani, editor in chief of Vogue Italia, I am one of the contributing authors of the VOGUE ENCYCLO project, for which I’ve written several entries concerning fashion, costume history and fashion icons such as Cher and the diva of the silent movie era Gloria Swanson. 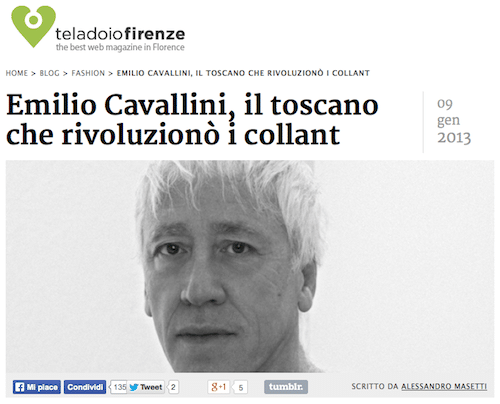 Since the end of 2012 I worked for one year as Fashion contributing editor for the Florentine magazine online TeLaDoIoFirenze.it, writing articles for the Lifestyle column curating also interviews with important Tuscan fashion designers such as Emilio Cavallini. 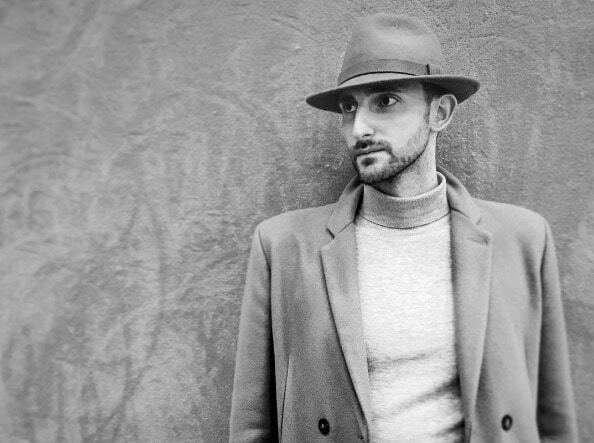 For at least 3 years since 2010, I’ve been a Fashion Editor for the magazine on line premiereshooting.com, writing articles on fashion trends, products, accessories and also curating the fashion scouting section dedicated to young upcoming designers.